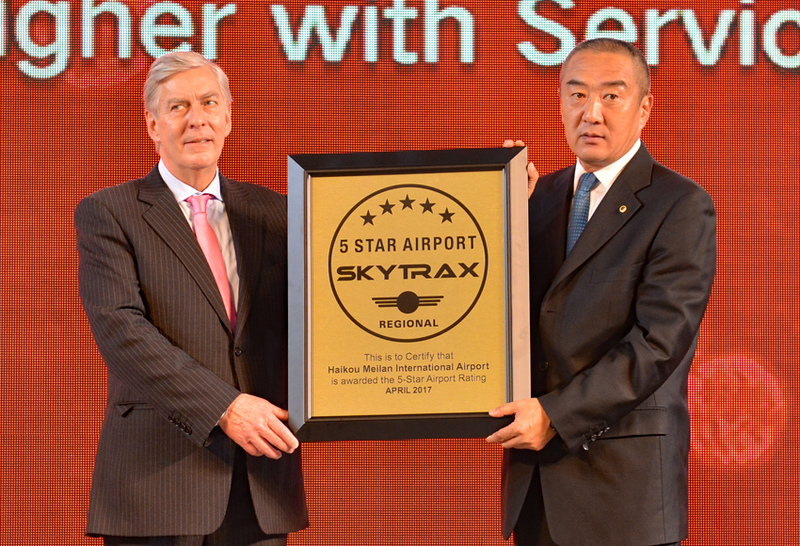 Haikou Meilan International Airport has been announced as a 5-Star Regional Airport by SKYTRAX, the international air transport rating organisation. 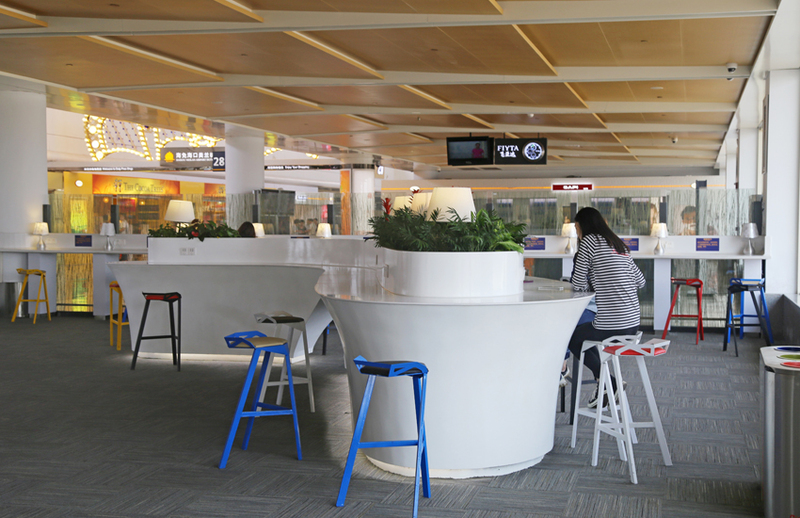 Haikou Airport is the first airport in China to receive the 5-Star Regional Airport Rating, which recognises high standards of Product and Staff service across different assessment categories in the Airport environment. 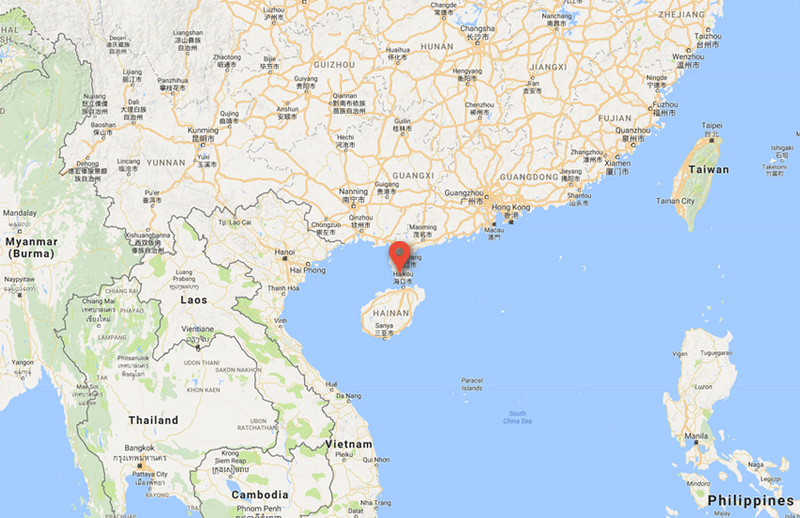 In 2016, Haikou Meilan International Airport handled a total of 18.8 million passengers, representing an increase of 16.3% compared to the previous year. 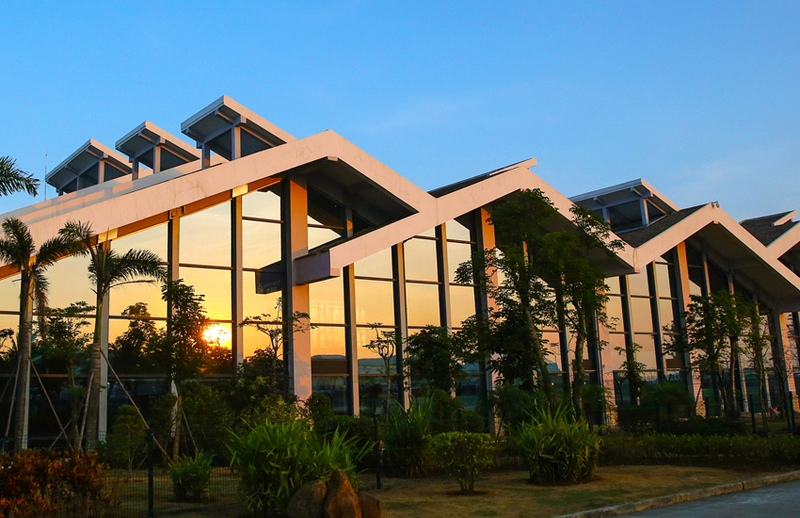 The airport was opened in 1999, and in recent years, Haikou Airport has constructed a new international terminal, a new west wing terminal, as well as the building of Haikou Airport City connected to the terminal. 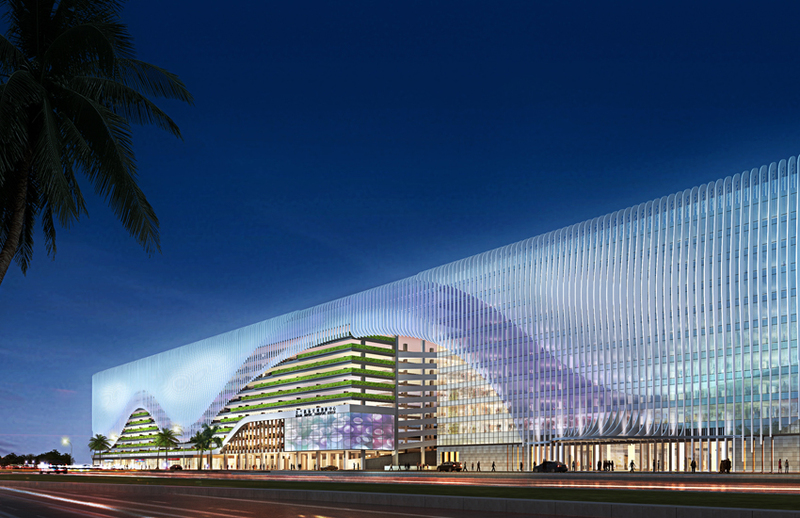 A new 1,000 bed hotel connected to the airport was completed in 2017. In addition to these new facilities, the old terminal building has been completely reconstructed and the airport access road expanded and improved. Terminal 1 and the International terminal total 143,100 m2. 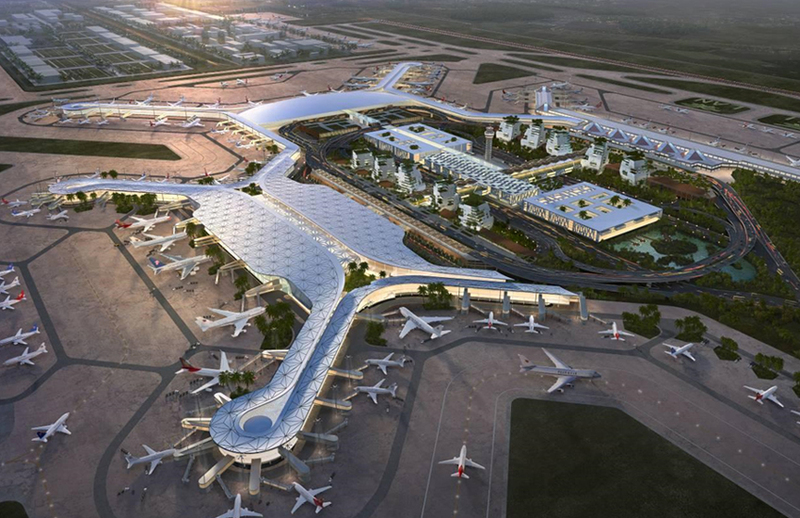 Terminal 2 is under construction (296,000 m2), as well as a second runway, and the GTC integrated transportation hub. 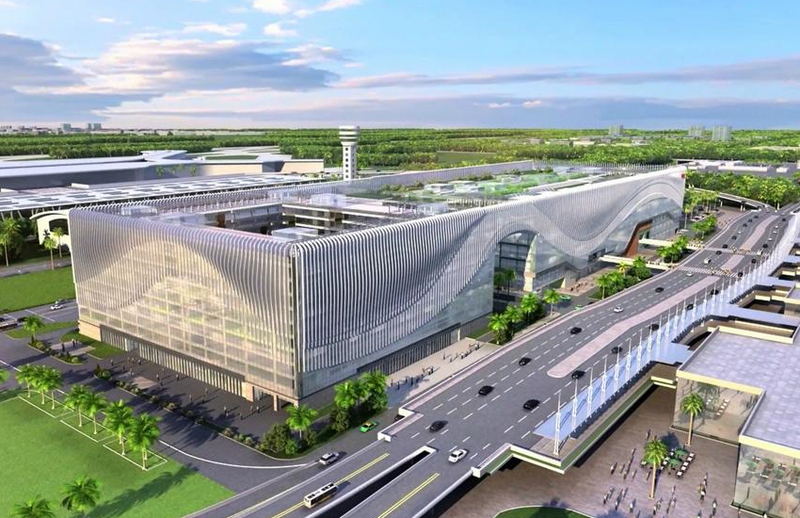 This will expand the passenger handling capacity to 35 million. The 5-Star Regional Airport Rating was introduced in 2016, to enable proper recognition of airports that predominantly focus on regional route operations, and whilst not global mega hubs, they are airports that deliver the high quality levels to their customers and meet the 5-Star requirements. 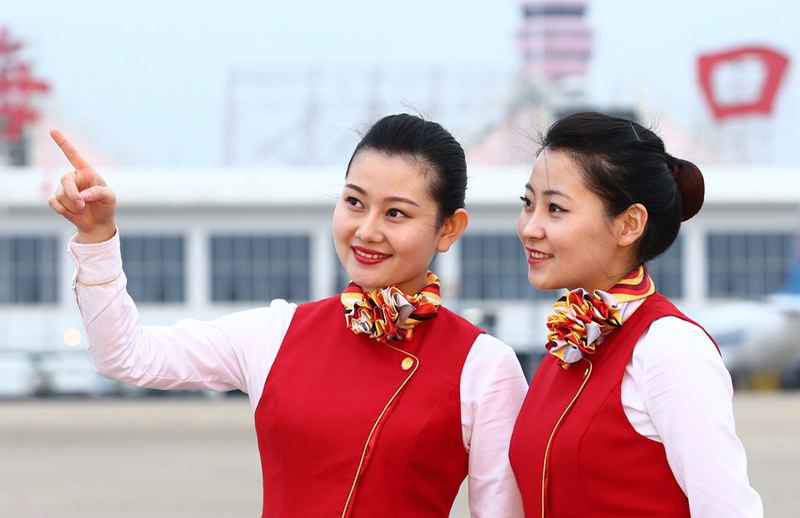 Haikou Meilan International Airport primarily operates domestic routes to cities across China, as well as regional routes around S E Asia to cities such as Bangkok, Singapore etc. 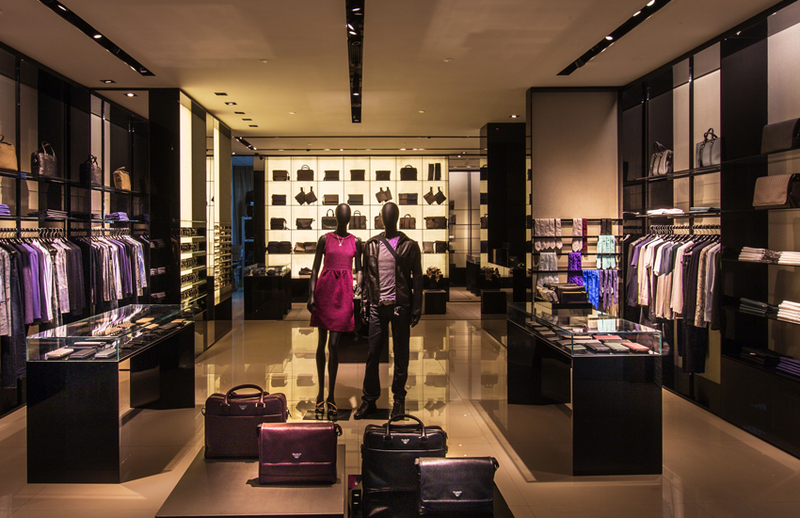 A primary focus of the 5-Star criteria is that an airport must offer an easy and pleasant travel experience to customers, including items such as wayfinding and signage, seating and comfort, food and beverages to security and immigration processing, and these are all well rated at a very high standard at Haikou Meilan Airport. Skytrax completed the quality audit of Haikou Meilan International Airport in January 2017, examining in detail all product and service delivery areas across the terminal operational features.